Google has said that developers of the app would “continue to build on the current offering,” and this acquisition by Google comes as a part of its ‘Next Billion Users’ initiative. 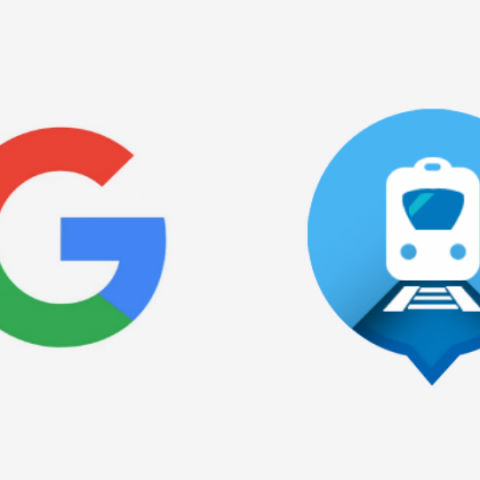 In another bid to ramp up its efforts in India, Google has acquired the team of Sigmoid Labs, creators of the “Where is my Train” app. As the name suggests, the Android app helps users keep track of where their train is in real-time location tracking, check PNR status, book tickets and more, along with offline functionalities. As per an Economic Times report, this acquisition by Google comes as a part of its ‘Next Billion Users’ initiative and is said to enable the company to offer and expand the presence of its other services like Maps and Search to more users. Additionally, this move will supposedly help the company tap into tier-II, III and IV markets. While there is no official information on the price of this acquisition, reports suggest that it could be in the ballpark of around $30-$40 million. In a statement to TechCrunch, Google said that developers of the app would “continue to build on the current offering,” which suggests that the app might not be shut down, at least for now. In another bet to capture more of the emerging market that India is, the company rolled out its Neighbourly app to five additional cities, after making it available for Mumbai and Jaipur. The company has been integrating India-centric features on many of its services and a good example of this is Maps, which features a two-wheeler mode and recently got Red Bus integration that will present users with information on Maps about buses that ply between cities with the exact time and information on where to board the bus.